Mark on 'GOING' for our periodic updates about the event. 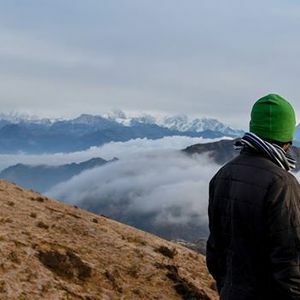 #Sandakphu is a wonderland for the trekkers. It's located at an altitude of 11,929ft (i.e. 3,636 meters) in Darjeeling district and north west of Darjeeling hill town. 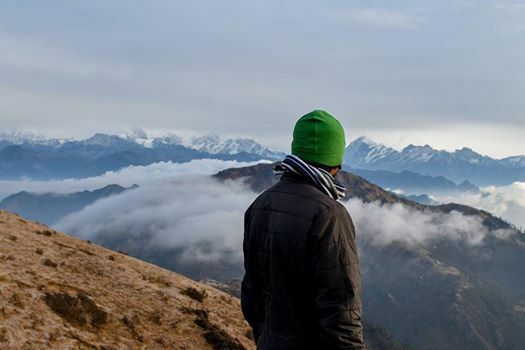 Trek offers you an inarguably best view of Sleeping Buddha and few of the highest peaks of the world including Mt. Everest. Day 1) Getting to Manebhangjung. 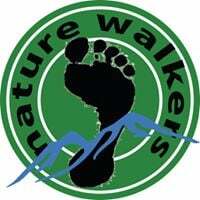 Pickup from NJP station is at 9 am till 11 am one day prior the trek date. The travel time from NJP to Manebhagjung is about 4-5 hours. The cost of the transportation is Rs. 3500 per cab (5-6 people). Day 2) Tumling – (2895 m or 9499 ft.) through Chitray (2400m – 7874 ft.) and Meghma (2800m or 9186 ft.), Distance – 11 kms from Manebhagjung. Day 3) Kalipokhri – (3185 m or 10449 ft.) Distance – 11 km from Tumling. Day 6) Gorkhey (2142m or 7027 ft.) Distance – 17 kms (covering Phalut on the way). Departure from Sepi to NJP. (5-6 hours travel time) The Cost of the Cab from Sepi to NJP Station is Rs 5500 (5-6 people). You will reach NJP Station approximately at 8pm. (We request you to do the onward journey after 8pm from NJP). COST: 9350/- (9% of service tax would be added when registration). PS: Above itinerary is tentative and subject to change depending on situation on the ground.